15 Apr - More photos added. 4 Apr - Photos added. 4 Apr - Welcome dinner video added. 29 Mar - Day 2 results, video, medal tally posted. 29 Mar - Day 1 results, video, medal tally posted. 27 Mar - Updated start list & updated schedule after technical meeting. 19 Mar - Technical meeting. 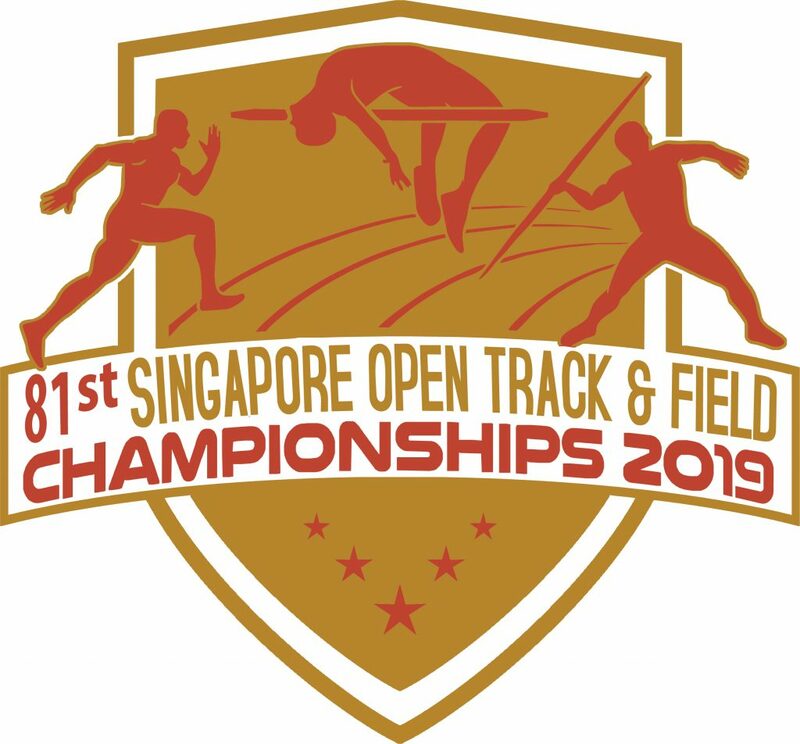 19 Mar - Start list & updated schedule uploaded. 28 Feb - Updated Local Qualifying Timing & Masters Information. 15 Feb - Updated schedule, and entry form. Post-event video coverage of the welcome dinner SAA held on 27th March. Thank you for your support! 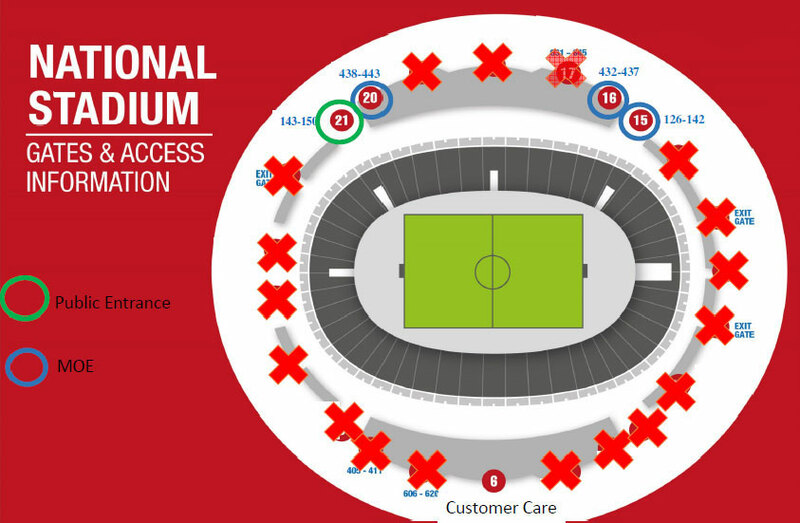 Enter the National Stadium at the Sports Hub via Gate 21 for the public. While MOE will access via Gate 15, 16 and 20. Minimum age – 13 (i.e. 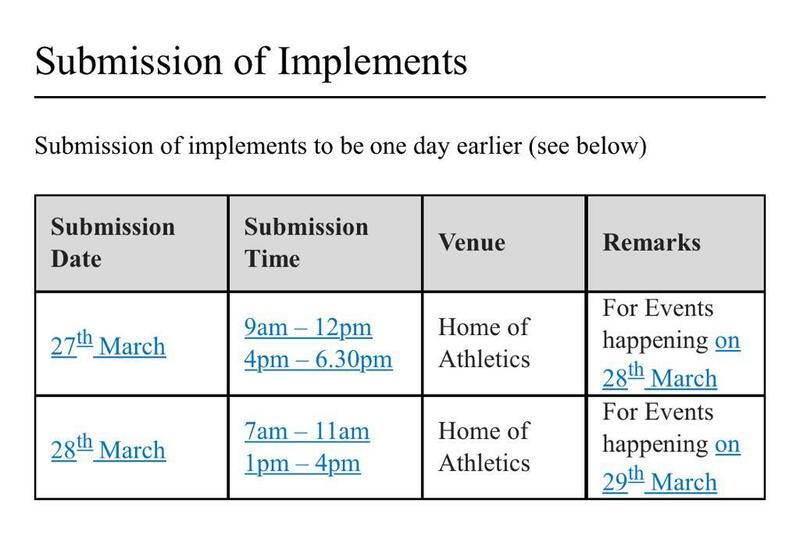 those born in 2006 & earlier), athlete need to meet qualifying mark in order to register.